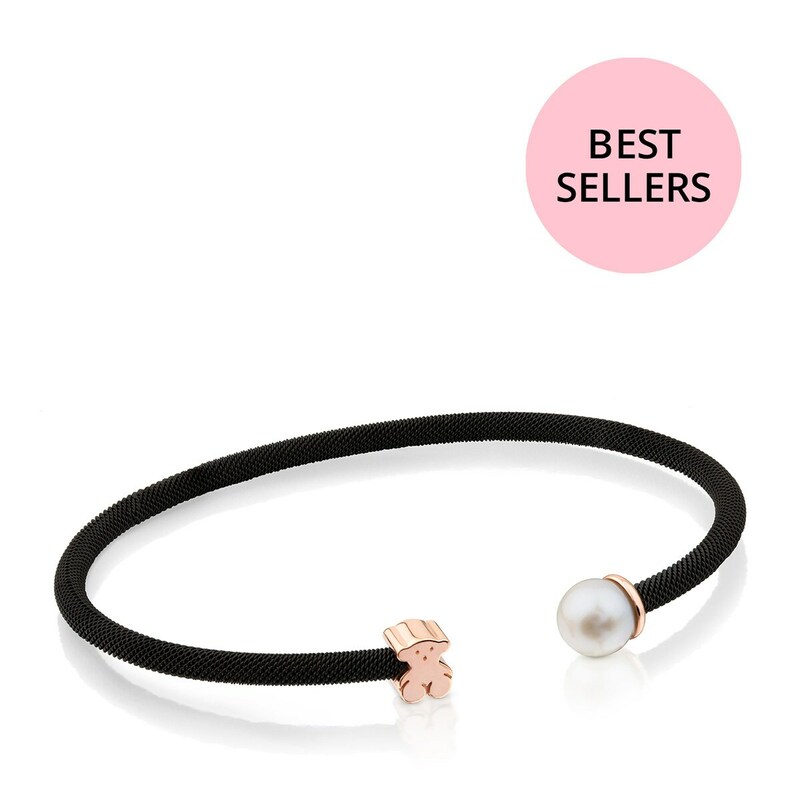 You probably already have in mind a list of basics that are vital to your jewelry collection, and surely this bracelet is part of it. 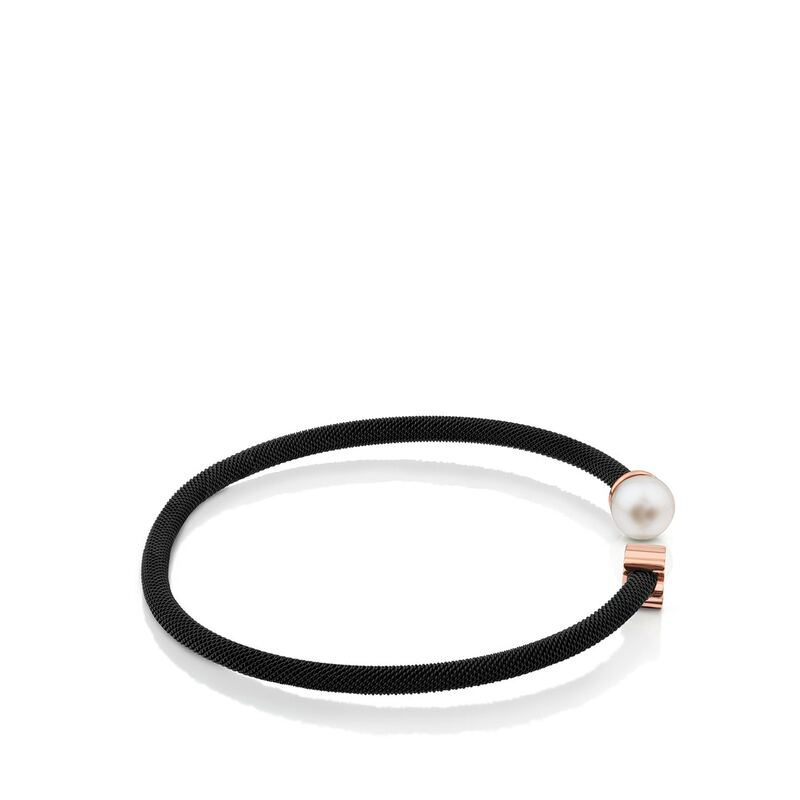 TOUS Icon Mesh bangle in black IP steel and rose vermeil silver with 0.65 cm pearl. Size: 0.6 cm. Width: 0.3 cm. 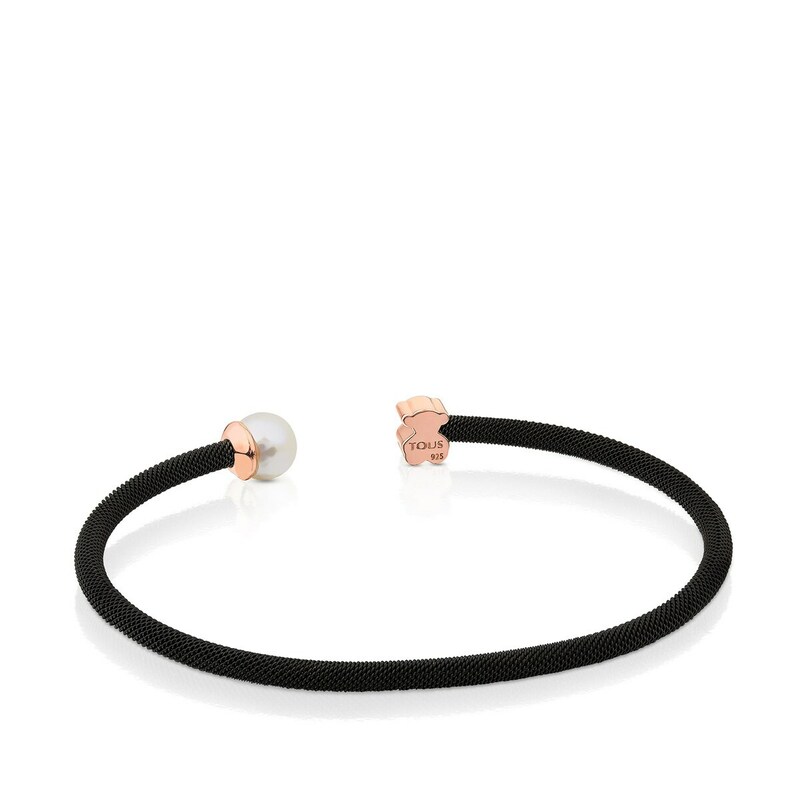 Vermeil: Sterling silver plated with a layer of 18kt rose gold.